Welcome to the official web page for The Rotary Doctor! We specialize in engine rebuilds, maintenance, diagnostics, parts and service for the Mazda RX-7 and RX-8. If you need a clutch replacement, brake work, an engine, or an A/C recharge, WE CAN DO IT! With more than 80 RX-7 parts cars in stock, there is a good chance that if you need a part, we may have it! The Rotary Doctor is a family-owned and family-operated business. 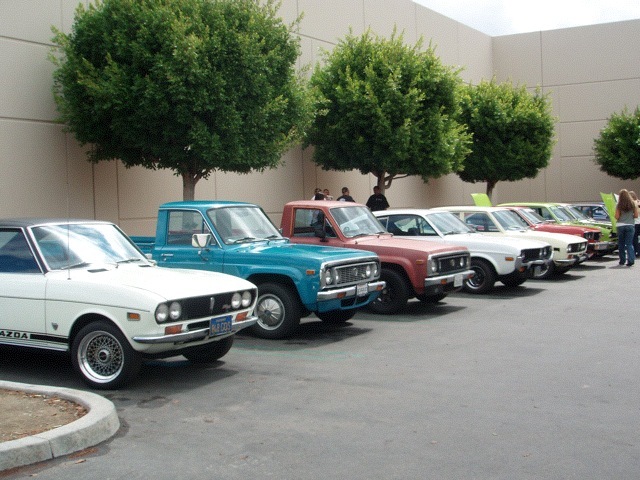 We started rebuilding rotary engines in 1971!